Sandwich lunch options will be provided for all tours. All options are strictly subject to availability, and are filled on a ‘first come’ basis. 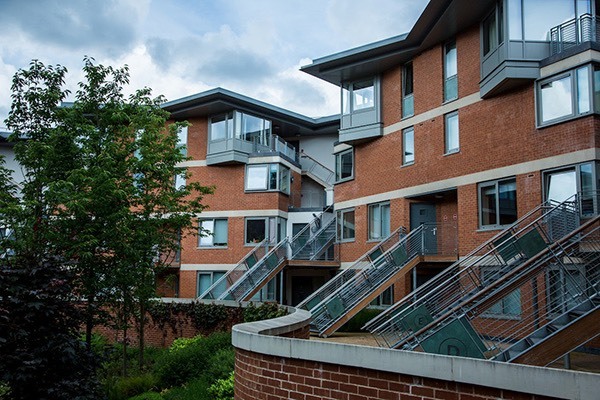 Bags can be left at Queen's University Belfast Elms Village for later collection and can also be taken on coach tours. Departures from School: All returns from bus tours will offer request stops​ at Great Victoria Street and Central Stations and Europa Station central Belfast approximately 15 minutes BEFORE going to Queen's University Belfast Elms Village for final drop off, but please note that timings necessarily are approximate. Armagh is the ecclesiastical capital of Ireland and contains some of the finest Georgian-era architecture and public spaces outside of Dublin. 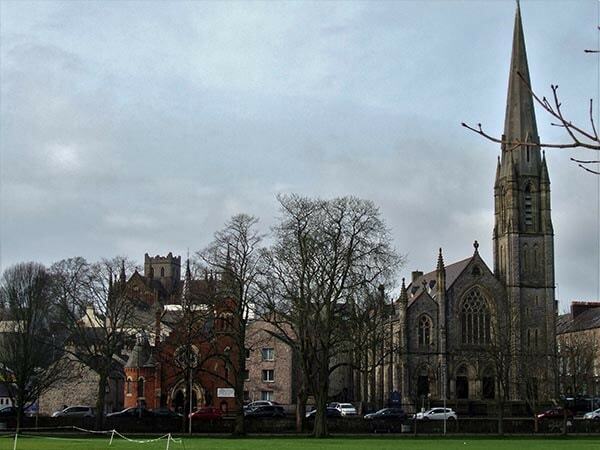 This half-day tour will explore several of the town’s most significant historic buildings, including the two cathedrals, Armagh Robinson Library and No 5 Vicars' Hill. The transformation of The Mall and other improvements to public spaces in recent years will be considered as part of a walking tour of the town centre, which will also take in the early stages of the Townscape Heritage Initiate scheme. The tour will culminate in a visit to the historic Armagh Gaol, the most prominent and historically significant building at risk in Armagh, which is the subject of ongoing proposals for conversion into a boutique hotel. Tour Lead: Phillippa Martin, Portaferry Regeneration Ltd. 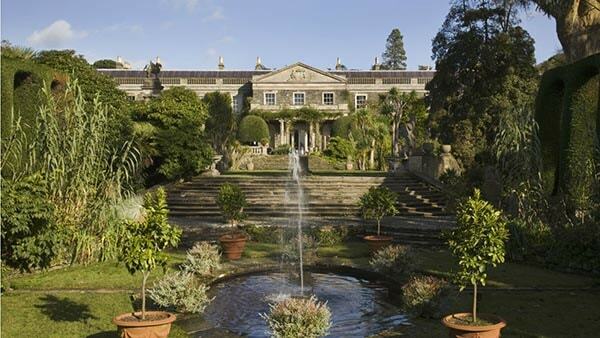 This coach tour to the Ards Peninsula will take in the wonderful Italian-themed gardens at the National Trust’s Mount Stewart estate where the recent purchase of 900 acres of surrounding land is facilitating the restoration of historic garden features and the opening up of further parkland and woodland for recreational purposes. The tour will then proceed southwards to the village of Portaferry, which was the subject of a recent Townscape Heritage Initiative scheme. In addition to a brief walk around the conservation area, attendees will have a guided tour of The Portico of Ards, a nineteenth century Presbyterian church modelled on the Greek Temple of Nemesis. The Friends of Portaferry Presbyterian Church has skillfully converted the Portico into a multi-purpose venue hosting cultural, educational and heritage events and activities, while it remains an active place of worship for the small congregation. The post-industrial transformation of Belfast is most visible in the city’s Titanic Quarter, a large mixed-use commercial development emerging on land formerly employed by the shipyard. 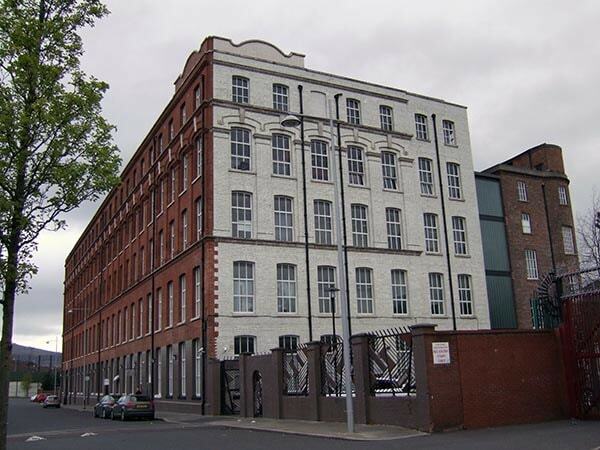 The site is synonymous with the construction of the ill-fated White Star liner and the former Harland and Wolff Headquarters and Drawing Offices, recently converted into a boutique hotel under one of the HLF’s first Heritage Enterprise grants, are central to this major urban-waterfront regeneration scheme. 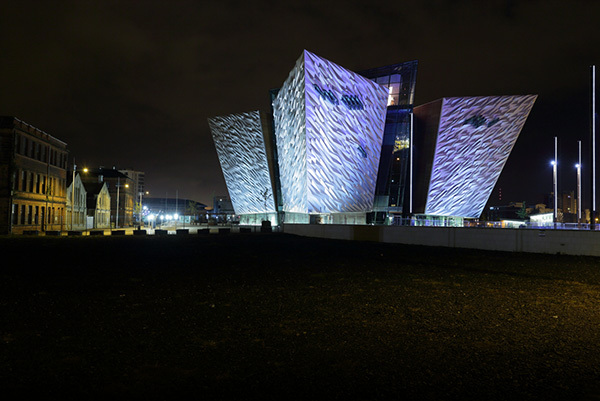 This walking tour will include a visit to the Titanic Hotel Belfast and other surviving industrial and maritime heritage assets on Queen’s Island such as the Thompson Dry Dock and HMS Caroline, the latter being the sole surviving battleship from the Battle of Jutland and one of Belfast’s newest visitor attractions following its restoration. The walled city of Derry-Londonderry was the UK’s first City of Culture in 2013 and the location of the IHBC’s last Annual School in Northern Ireland in 2004. 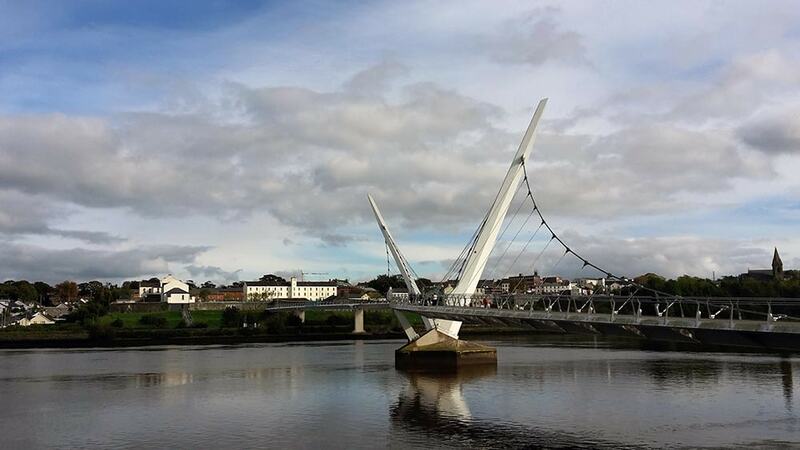 The heritage-led regeneration that has occurred within the city in the intervening years has been significant and this full-day tour will explore three key sites of transformation: the former Ebrington Barracks and Peace Bridge; the Guildhall, and; within the historic Walled City, the Bishop’s Gate Hotel. As an added treat, the first part of the tour features a visit to the award-winning Seamus Heaney HomePlace in Bellaghy, an arts and literary centre that celebrates the life and work of the late poet and Nobel Laureate. This tour incorporates visits to several historic buildings adjacent to the largest ‘Peacewall’ in Northern Ireland separating the Divis Street/Lower Falls Road and the Shankill Road areas, including Townsend Street Presbyterian Church and Conway Mill. The former dates from the 1870s and remains in active use as a place of worship. The latter ceased functioning in the early 1970s and was recently refurbished into a multi-functional space including an Education Centre, theatre and gallery Space, and the Irish Republican History Museum. The second half of the tour will involve a tour of the historic City Cemetery, where a ‘shared heritage’ project being progressed by Belfast City Council aims to restore its historic features and reconnect people to the heritage of the cemetery and its monuments, memorials and biodiversity value. Registered & Business Office: Jubilee House, High Street, Tisbury, Wiltshire SP3 6HA.